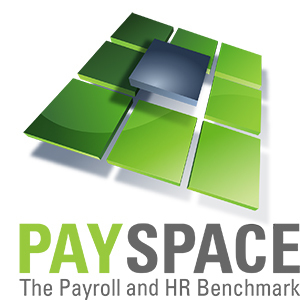 PaySpace is a cloud-based Payroll and HR Software and service provider. I like payroll processing efficiency, has the ability to support many currencies and languages. The new version of payroll does not allow e to view my tax drill and have to go to the old system to acess some admin services. Please include features from the old version that allows people to view their calculations and certificate. * We monitor all PaySpace reviews to prevent fraudulent reviews and keep review quality high. We do not post reviews by company employees or direct competitors. Validated reviews require the user to submit a screenshot of the product containing their user ID, in order to verify a user is an actual user of the product. Hi there! 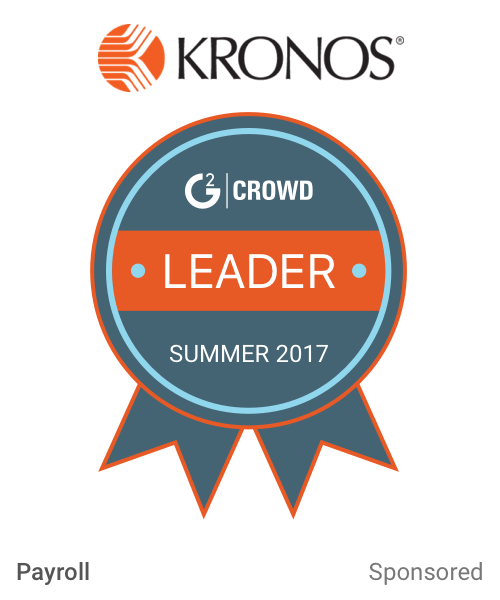 Are you looking to implement a solution like PaySpace?